December 1st is Giving Tuesday – a global day of giving and an opportunity to come together to show the world why it’s good to give. Whether it’s through volunteering your time or donating to charity, Giving Tuesday is a call to action for everyone who wants to give something back. Did you know Pharmacist Support relies entirely on donations to fund our services? 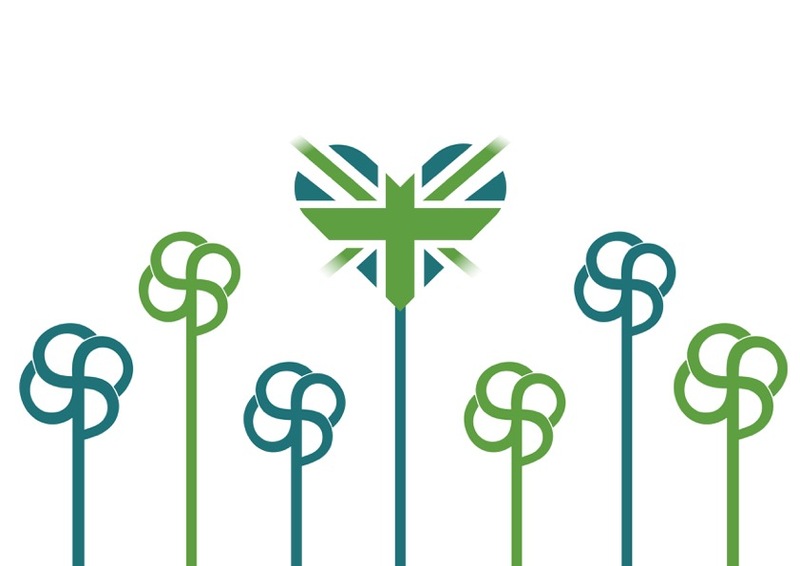 Well this Giving Tuesday is an opportunity for you to do your bit – to gather your colleagues together, to have some fun and make a difference by going green for Pharmacist Support. How about wearing something green yourself or as a team; using your green pens or decorating your pharmacy with a green bouquet or a green shelfie? Be environmentally friendly, turn off the TV for an hour, switch off the lights and spend an hour relaxing by candlelight and donate your savings to Pharmacist Support. Or encourage everyone to recycle their used postage stamps or to go veggie for the day! There’s lots of ways to raise those valuable funds. Here in the office we are always keen on food so eating green will be a firm favourite here. Why not bake green cakes and sell those within your team, challenge yourself to eat green food all day or sponsor a colleague who drinks lots of tea to swap to green tea for the day, which is low in caffeine and rich in anti-oxidants? Turn your food into an exercise and charge a small donation for a game such as guess the number of green sweets in the jar – the winner can then eat them all! 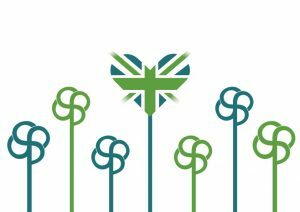 We look forward to all your green fundraising ideas. Remember to share them with us on our Facebook and Twitter page using the hashtags #gogreen4PS, #givingtuesdayUK or @pharmasupport. There are various ways of donating to Pharmacist Support such as texting PHAR01 followed by your donation (£3, £5 or £10) to 70070 or you might like to set up your own online fundraising page. If you need any inspiration, have a look here!